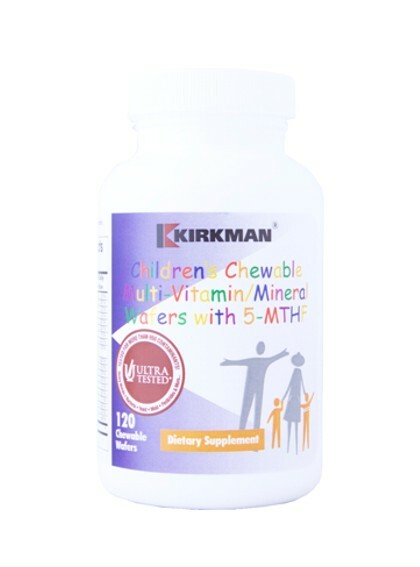 Kirkman’s hypoallergenic Children’s Multi-Vitamin/Mineral Capsules provide a potent, all-purpose vitamin/mineral supplement specially designed for children to support their nutritional health. 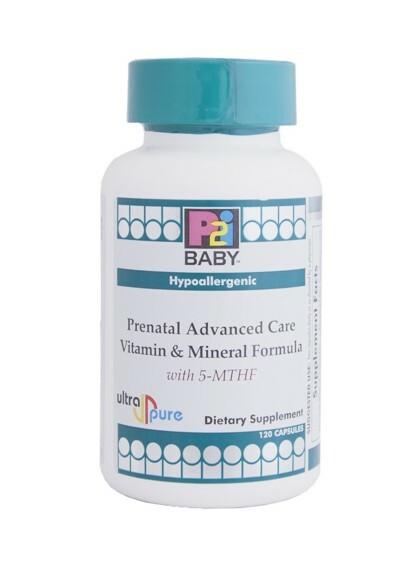 This product is the hypoallergenic alternative to our Children’s Multi-Vitamin/Mineral Wafers. It is specially formulated without additives known to cause allergic reactions for the sensitive child.